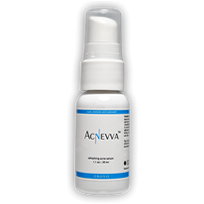 Bruunhause Acne Gel promises to be the strongest acne serum in the world. Does it really work? Let’s look at the ingredients and find out. 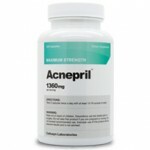 Does Bruunhause Acne Gel Work? 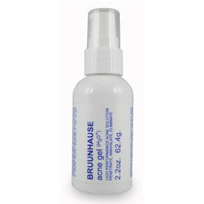 Bruunhause Acne Gel Work is water-based and is free from benzoyl peroxide and other harsh substances. The downside to Bruunhause is the lack of disclosure from the company, lack of money back guarantee, and its ridiculous high price. One bottle of Bruunhause Acne Gel will set you back over $100. This is over $50 more expensive than comparable acne solutions. Let’s take a closer look at Bruunhause Acne Gel. Customer reviews for Bruunhause Acne gel have been mixed for the most part. Some people liked it, some hated it. There are more positive than negative customer reviews but it is difficult to completely trust customer reviews because they can be easily manipulated and fabricated. What’s in Bruunhause Acne Gel? Hydromium. Hydronium comprises the water-base of the gel. Water-based products are effective because they don’t clog the pores like creams, and they don’t irritate or are harsh on the skin like benzoyl peroxide. Tea Tree. Tea Tree is a bacteria killer. 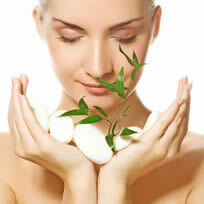 There have been a few studies done on Tea Tree and most have garnered positive results. In a clinical study, Tea Tree was found to be just as effective at fighting acne as a 5 percent dosage of benzoyl peroxide. It should be noted that the results from Tea Tree took longer to appear. Lemon Oil, Green Tea, and Rosemary. These are all-natural ingredients with several health benefits. They won’t substantially help your acne, but should have an impact. If Bruunhause Acne Gel was $60 cheaper, it might be a good purchase. It is way too expensive for what you get.